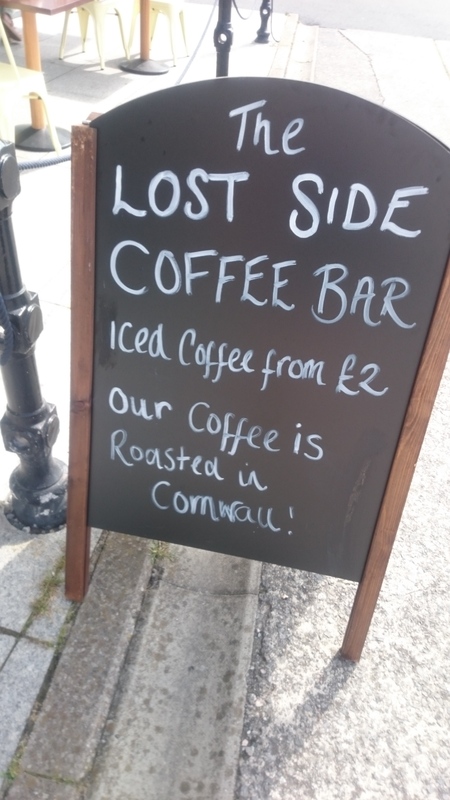 The Lost Side Cafe Bar, Plymouth. 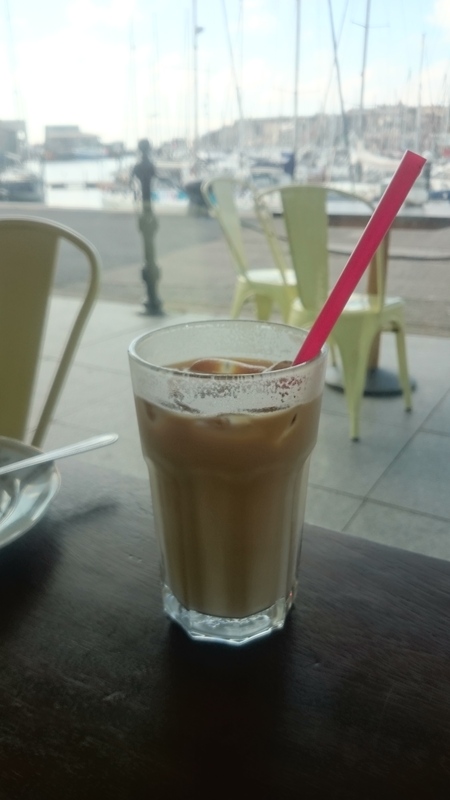 Iced Coffee, amazing food and beautiful Sutton Harbour views. 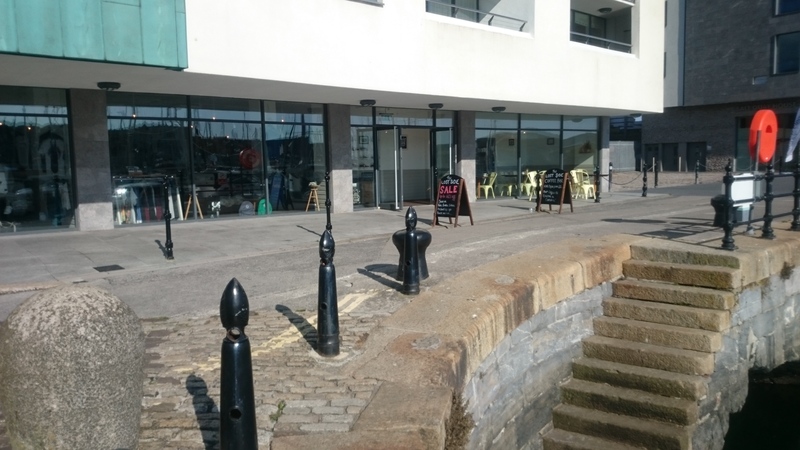 Plymouths Sutton Harbour used to be a very popular resturant area of Plymouth with Zucca, Joined Up Whiting, Cuisine Spontane and The Souk. Sadly, a large number of the resturants in this area either closed down, or had the spaces relaunched in a different way. I used to love going for food on Sutton Harbour, parking was limited but the food was diverse and amazing. Currently Quay Cafe, what can best be referred to as a greasy spoon, wad the only cafe option. Until The Lost Side Cafe Bar opened. 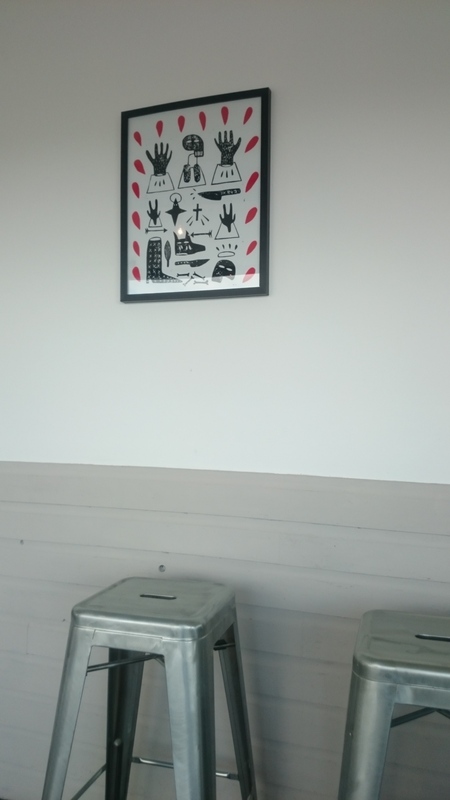 As soon as I walked past it I was interested, and when I saw they served iced coffee I was sold. 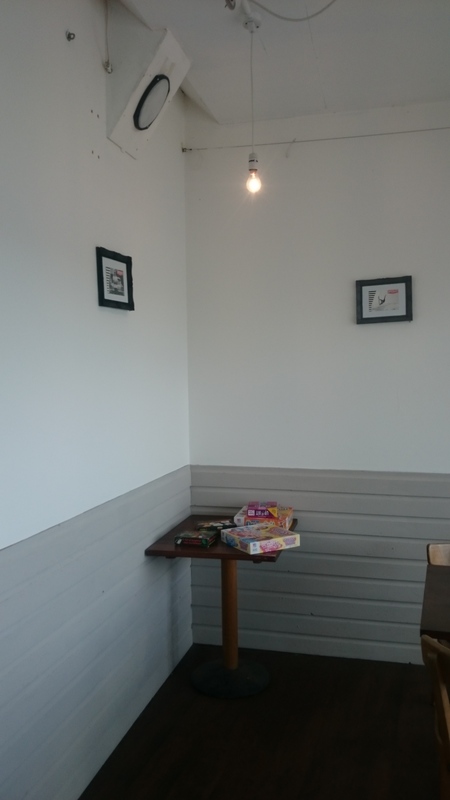 The cafe is also a shop for skate style apparel. So you also have the option to shop, and there’s often a discount to be had. 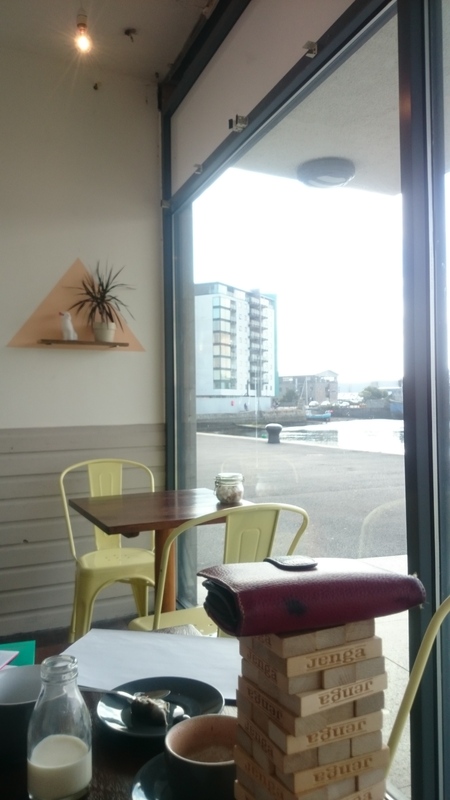 And the cafe is adoreable decorated, it’s probably the most hipster or modern decor in Plymouth, and it has one of the best views. I’ve visited this cafe a few times, both to take away and sit in and the iced coffee is amazing, and so is the food. They have a small selection of really lovely pasties and sweet treats and an extensive lunch or dinner menu, as well as stocking Langage Ice Cream . They also have a license, so if your feeling tempted you can have an ice cold cider. The food is so good, that each time I’ve visited I’ve forgotten to take a photo, which is a sign of the quality more than any photo I could take. I’ve had thier Brownies a couple times, and as a brownie snob I can’t fault them. They moist, beautiful and richly chocolaty. On the opposite end of the spectrum, thier paninis are amazing and thier salads and filling and tasty. With options like avocado and kale, they really have thier finger on the pulse. I need to remember to take a photo next time I’m there. 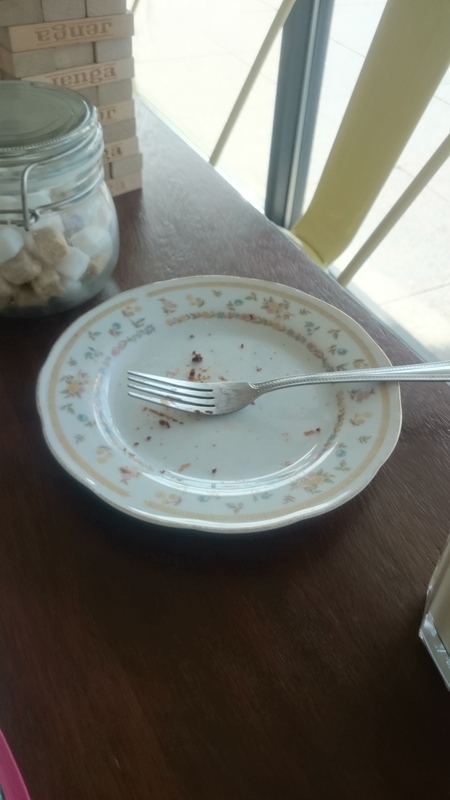 So good, I forgot to take a photo! The service is also amazing. 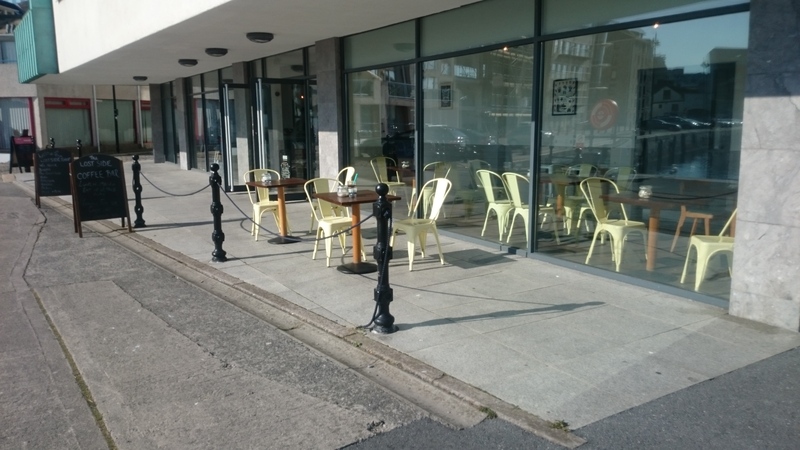 The owner tends to run the cafe, and she’s very polite and friendly and easy to chat to, and so is the rest of the staff. They’re a lovely bunch of people. I can’t wait for the next time I pop in. It’s so different to what we have currently in Plymouth, with such an amazing location. If your yet to visit I can’t recommend it enough, the service and food are amazing and I will be back soon for a caramel iced coffee! This post isnt sponsored, I fell in love with this cafe. Give me an independant business, an iced coffee, and some “handmade” food rather than frozen and I’m sold. an extra aside I had a twitter conversation with Sutton Harbour after this post and they reminded me of how much there is at Sutton Harbour. We have The Stable, Dolphin Brasserie, Rockets and Rascals cafe and Make at 140 Vauxhall Steet, the last of which I am especially excited to visit as a lover of all things crafty. 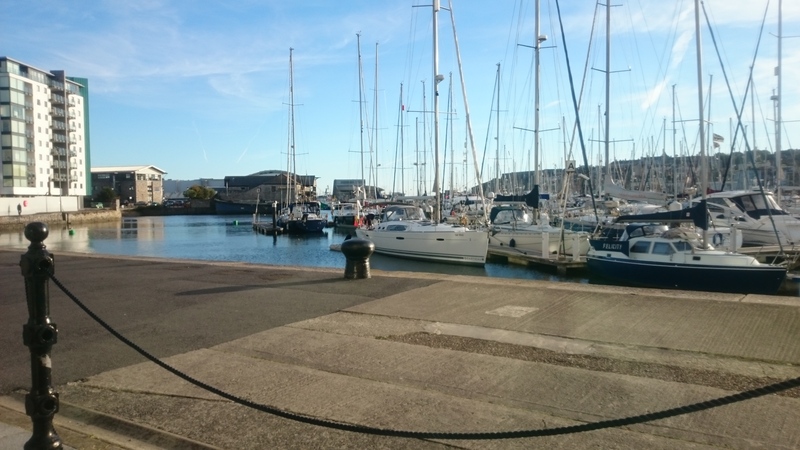 Sutton Harbour had a lot to offer, and it’s a very special area of Plymouth. After visiting The Lost Place you should definitely have an explore.